We are a full service florist in Pleasanton, CA. We offer unique floral arrangements and gifts, flower delivery and gift delivery, and excellent service. The Best Flowers in Pleasanton is Bloomies on Main! Are you looking for the perfect place to pick up or order breathtaking flower arrangements for delivery? At Bloomies on Main, we work hard to combine innovative design techniques with the use of fresh, lovely flowers, to create incomparable floral designs for any and all occasions. We are your Pleasanton wedding florist and your premier Pleasanton flower shop. Wedding flowers delight the senses and add to the ambience of your special day. Discovering your vision and translating it into unique and beautiful floral designs is our passion. Beautiful bouquets, centerpieces and ceremony flowers will be custom designed just for your event. Your wedding is not a cookie cutter event and your flowers will reflect your individual style. 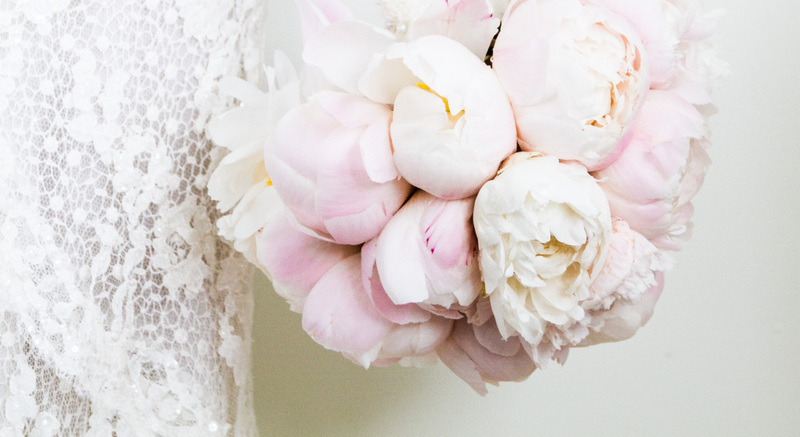 So, for Pleasanton wedding flowers or areas beyond, we’re here to help. Bloomies on Main serves the greater Pleasanton area. At Bloomies on Main, we know your big day is very important to you and we would like to help make it special! Our shop serves Pleasanton, Livermore, Dublin and San Ramon. We will deliver to Sunol for an additional fee. © 2018 Bloomies On Main. All rights reserved.